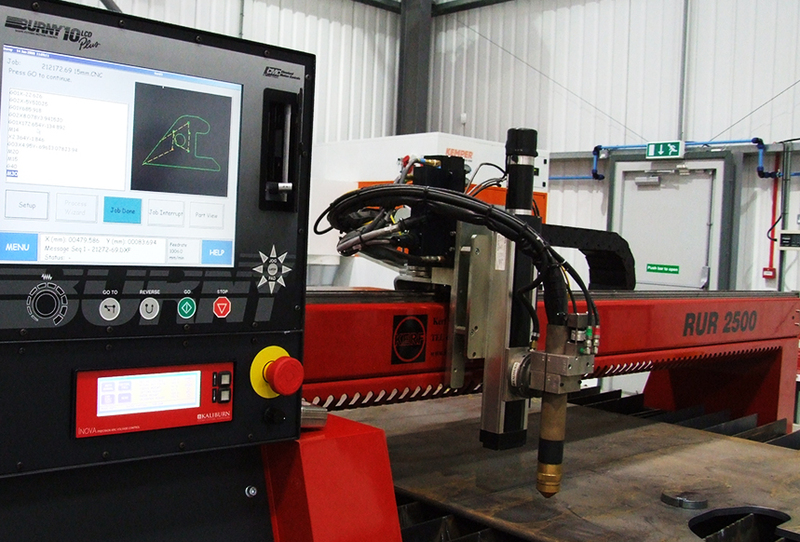 UltraSharp is a process that is constantly being enhanced by Kerf Developments and its technology partners. The process uses proven material databases to consistently cut components of the highest possible quality. The system works out the most appropriate speeds and feed, gas pressures and most appropriate lead-in and lead-out strategies for a given component or nest of components. 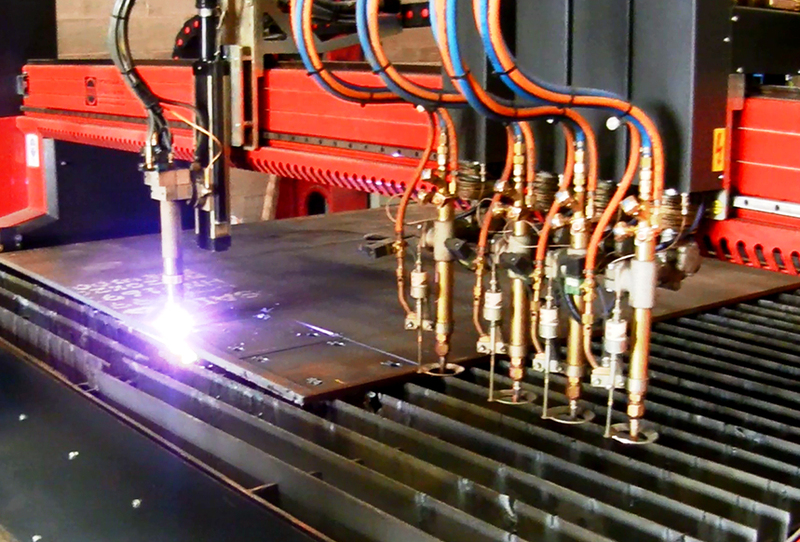 The UltraSharp process should be considered as a cost effective alternative to laser for a large majority of fabrication applications. 2500mm, 3000mm, 3500mm and 4000mm wide. 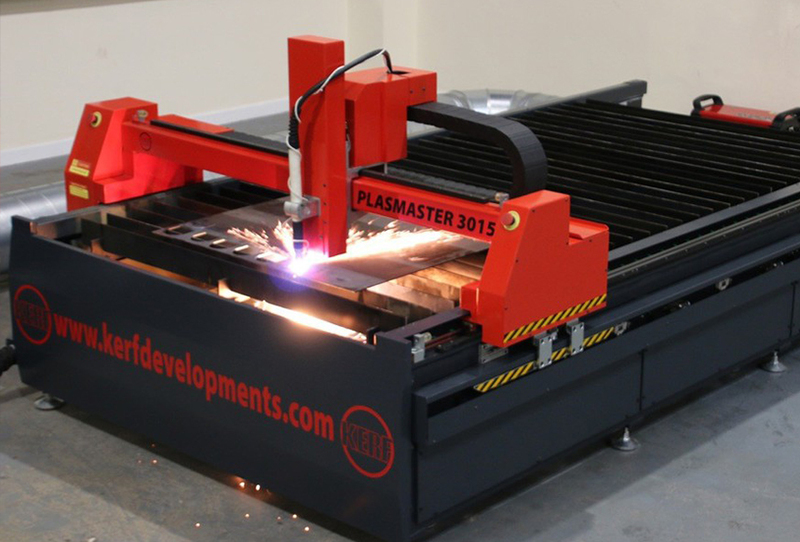 The latest enhancements that we have developed for the high definition plasma process produces an excellent edge quality but more importantly addresses the issue of hole and slot cutting with high definition plasma. The result is what is classed as 'bolt ready' holes with draft angles on internal and external profiles of less than two degrees. This we believe is unique in our market.